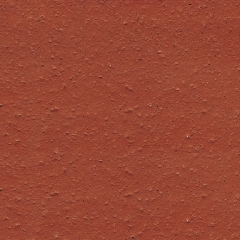 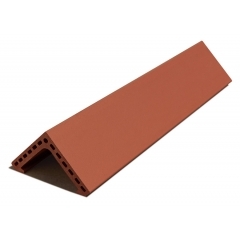 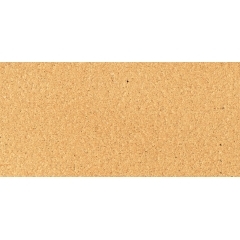 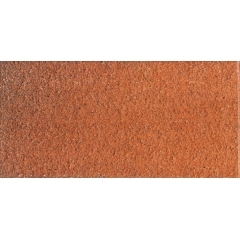 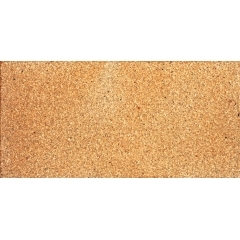 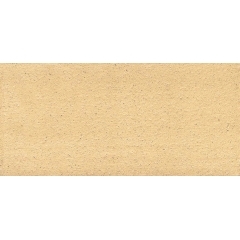 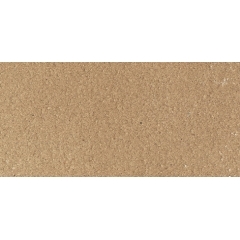 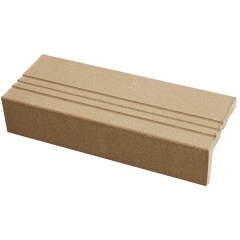 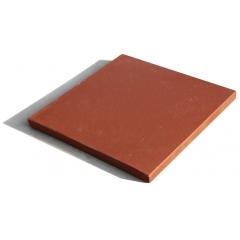 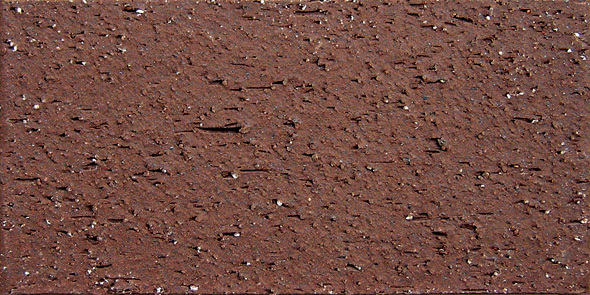 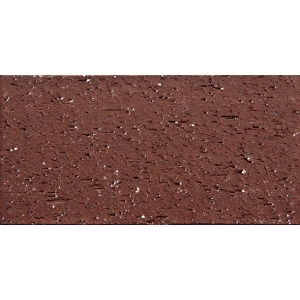 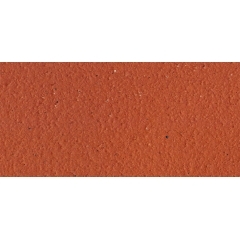 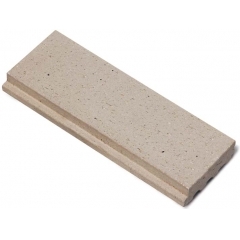 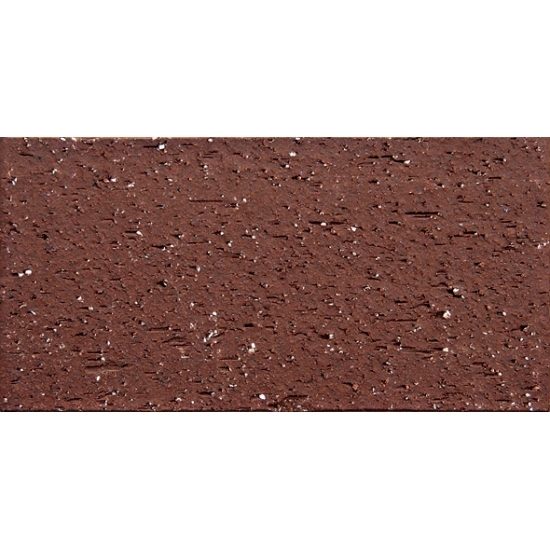 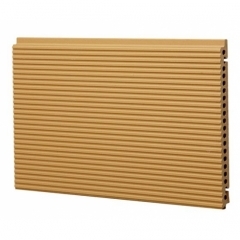 LOPO Clay paving bricks offers an assortment of colors, sizes and finishes in pavers. 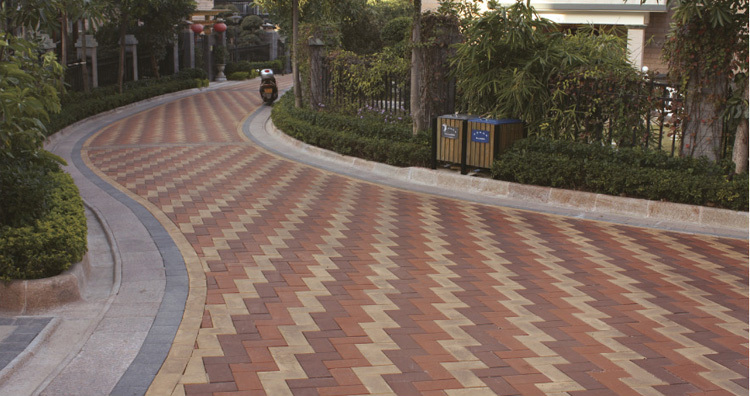 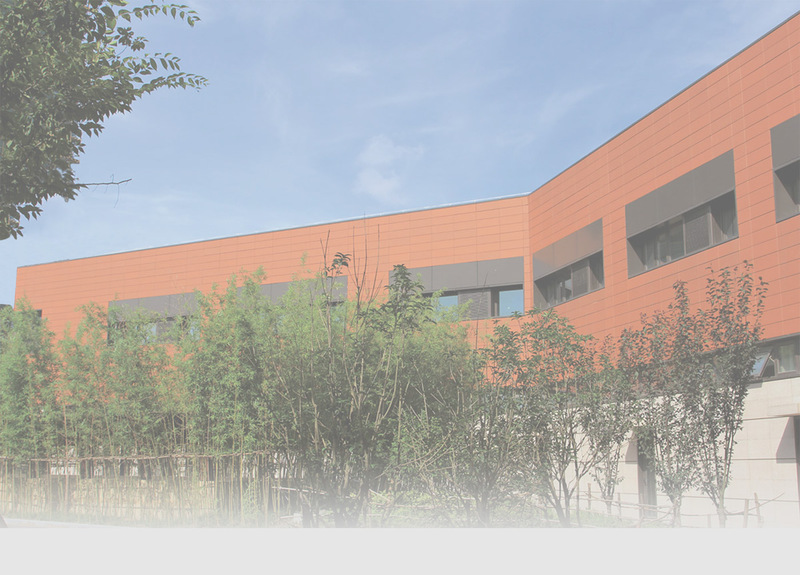 Lopo paving bricks are extruded and kiln in high temperature, the greatest advantage is never colorface, non-slip. 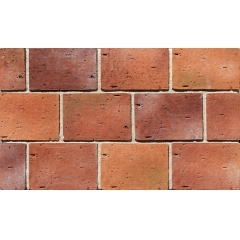 Our bricks's exceptional disgn versatility makes it a superior choice for most outdoor brick layer and and designer.